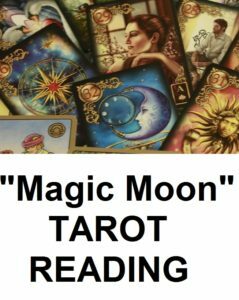 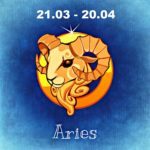 Astrologically, there are three zodiac sign groups (cardinal, fixed and mutable zodiac signs) based on their basic traits and qualities of the zodiac signs. 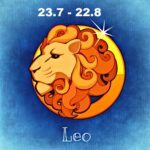 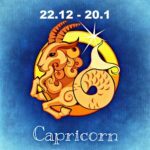 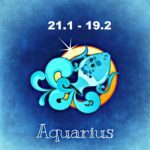 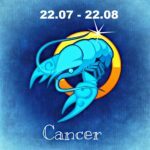 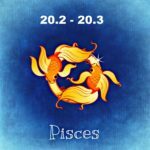 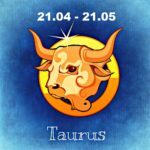 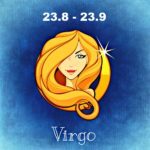 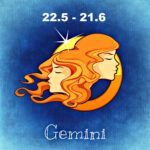 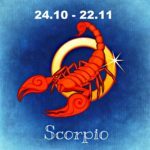 Cardinal zodiac sign men are independent and adventurous, Fixed zodiac sign men are patient and loyal, while Mutable zodiac sign men enjoy the game of seduction and love to have fun. 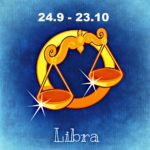 Find out in which group belongs the man you love! 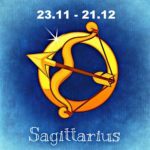 Learn about your sweetheart’s preferences in dating and relationship and make him fall in love with you.